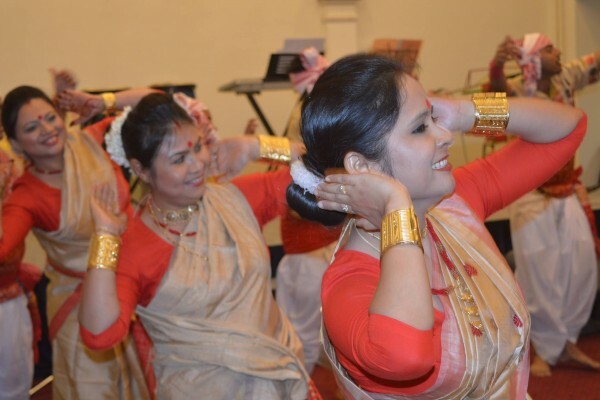 Get ready for Autumn Cherry Blossoms festival in Shillong, India, in November! 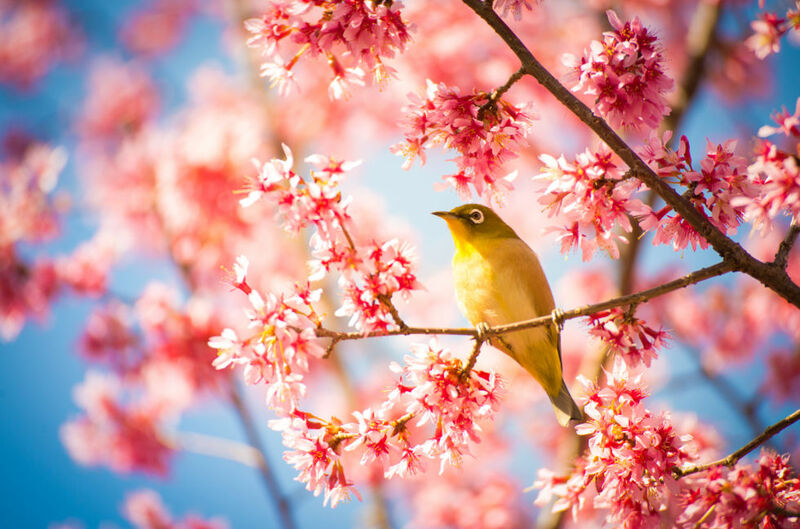 To experience nature’s beauty and gift of Cherry Blossoms, you don’t have to go fly to Japan or the US to see the anymore. 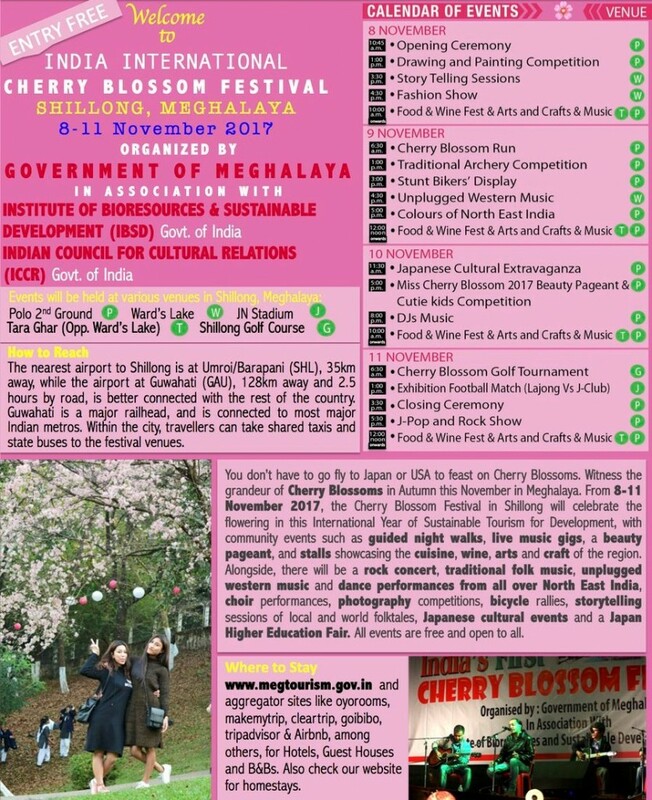 The India International Cherry Blossom Festival at Shillong, Meghalaya, is all set to start from Nov 8 to Nov 11, 2017, which is also claimed to be the World’s only Autumn Cherry Blossom Festival. The festival will celebrate the flowering in this International Year of Sustainable Tourism for Development, with community events, such as guided night walks, live music gigs, a beauty pageant, and stalls showcasing cuisine, wine, arts and crafts of the region. 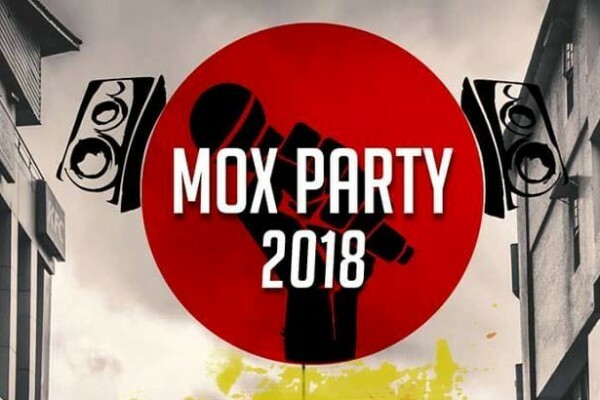 Besides this, there will be a rock concert, traditional folk music, unplugged western music and dance performances from all over North East India, choir performances, photography competitions, bicycle rallies, storytelling sessions of local and world folktales, Japanese cultural events and a Japan Higher Education Fair. All events are free and open to all. Several direct flights are available between Delhi (and many other cities ) and Guwahati (GAU). 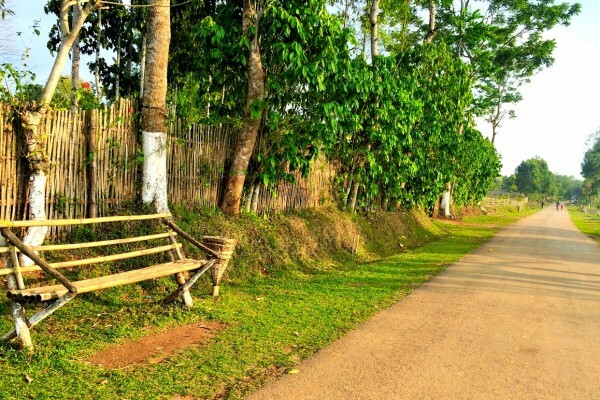 The distance of 128 km from Guwahati Airport to Shillong can be covered in 2.5 hours. In November, Shillong will have clear blue skies, dry weather and a crispy mild chill, all this is definitely going to make a memorable autumn season for tourists in Shillong.